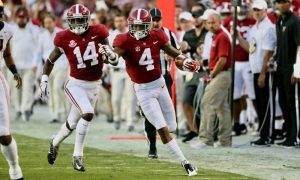 Did Alabama's Saivion Smith Leave Too Early for the NFL? Every year, a football player from some school makes the bad decision to leave early for the NFL? 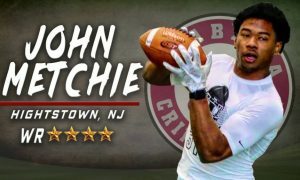 Is this year’s poster child Saivion Smith from Alabama? 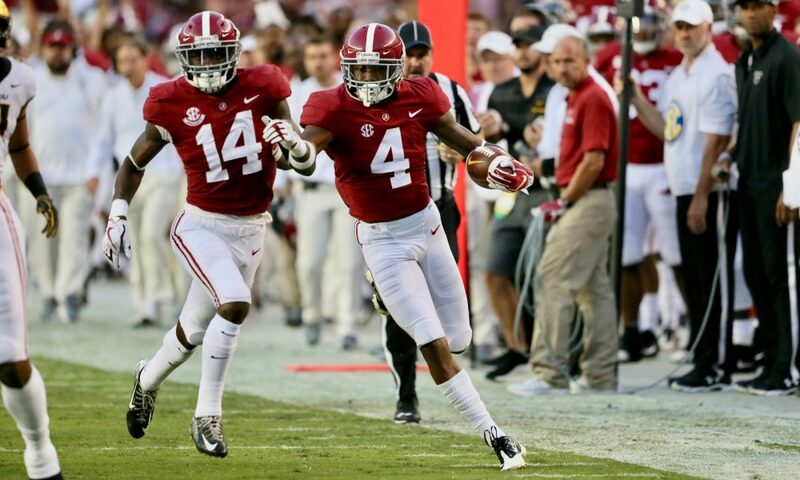 Did Alabama’s Savion Smith Leave Too Early for the NFL? Last week Saban addressed the press and answered a question about folks who may have left too early for the NFL. He may have insinuated that Ronnie Harrison left too early, got third round money instead of first round money he would have made had he stayed another year. There are always players who either listen to an agent wanting to make a commission, simply wanting to earn some cash now or have an ego bigger than their developed skill set. This year’s player who may have claimed that title is Saivion Smith. 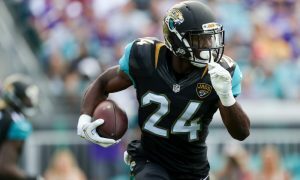 He was torched several times last season and still seemingly had a lot to learn including giving every play his all with every opportunity. 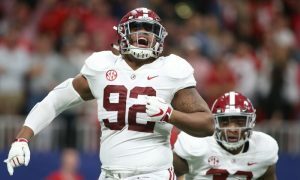 With another year of full effort and good results at the college level, Smith’s draft stock could have risen much higher next year than it will be this season. According to NFL.com, their scouting report feels the same way. Here’s a quote from their assessment. “Some guys can’t improve by going back to school because they can’t get big enough or fast enough. 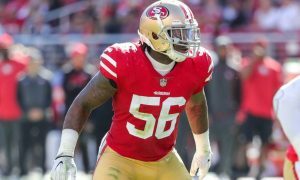 He still had room to get a lot better with coaching so I was surprised he came out.” – AFC national scout Lance Zierlein. 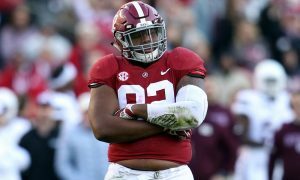 Draft analyst Tony Pauline thinks Smith could go in the third round, others have him as low as 7th. 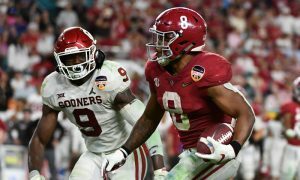 He isn’t participating in on field drills, his last images playing weren’t very flattering and therefore many place him lower than higher when it comes to his draft status. 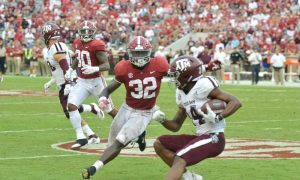 Vinnie Sunseri comes to mind as another Alabama defensive back who may have left too early. His short lived time in the NFL could have been extended with a little more seasoning under Saban and company. 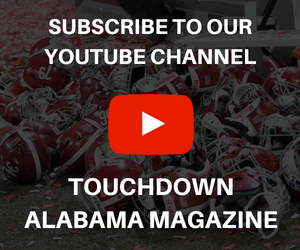 Sunseri is now following the family business of coaching. Saivion Smith seemed to waffle as to whether he was going or staying until just about the last minute and then may have made the wrong decision. How bad a decision Smith has made won’t known for a while, but at this point it seems like a bad one.